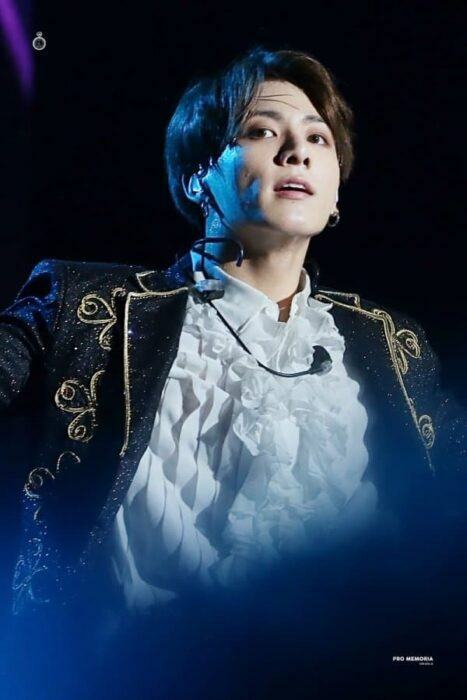 Ladies and gentlemen, we regret to announce that an issue has occurred that may affect the performance of one of the members of BTS scheduled to appear tonight, Jung Kook. Approximatelytwo hours ago following the rehearsal and sound check, Jung Kook was lightly stretching in the waiting room when he collided with floor furnishings and suffered an injury to his heel. Medical staff immediately responded and performed the necessary treatment. The opinion of the medical team is that while the injury is not serious, performing choreography may do further damage to the injured area. True to this announcement, the golden maknae of BTS was unable to perform choreography, during the concert he was only sitting on a chair. 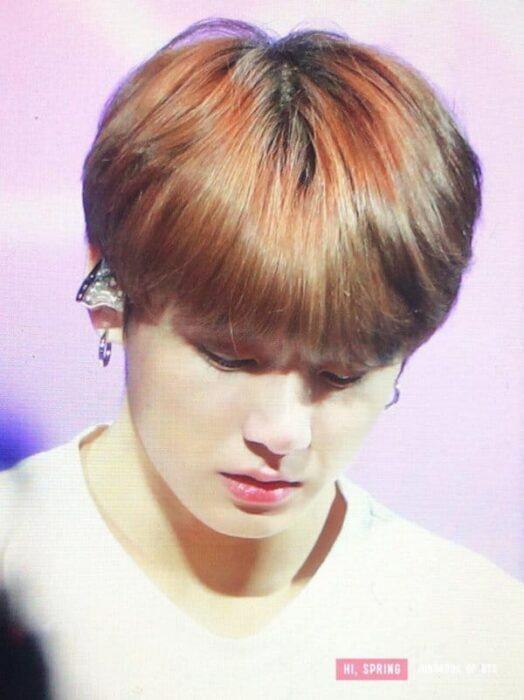 Given encouragements from fellow BTS members and the ARMYS, JungKook bursted into tears during the concert because he couldn’t dance to the fans. Hopefully Jungkook will soon recover from this unfortunate injury!